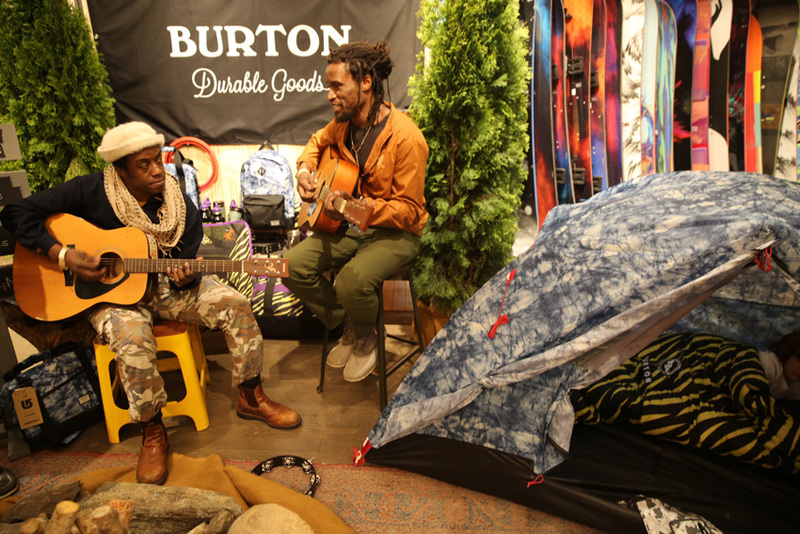 Camp On with the new Durable Goods line from Burton!! 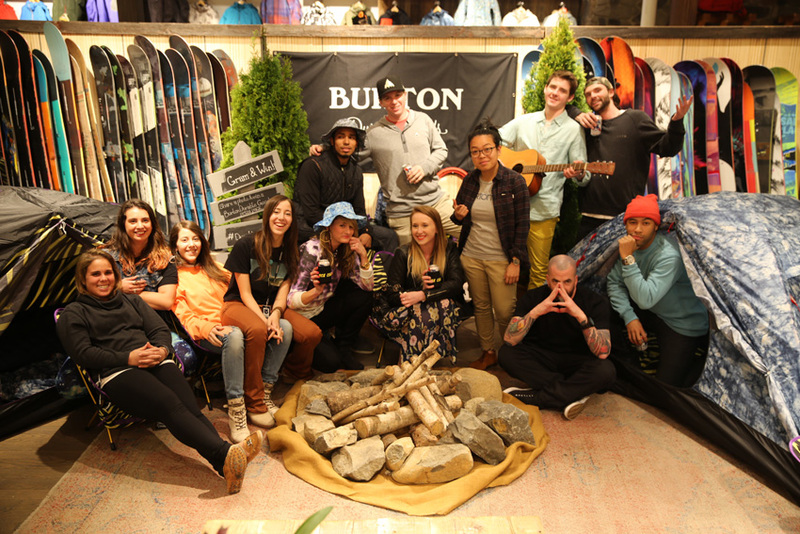 The release of the new summer Burton line was introduced at the flagship store in Manhattan last night. The “Durable Good” line included a lot of really quality gear. 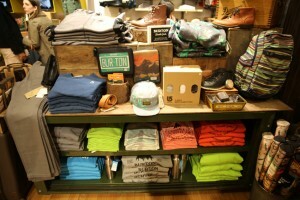 The bags and jackets were all really well made and functional with an assortment of summer colors. 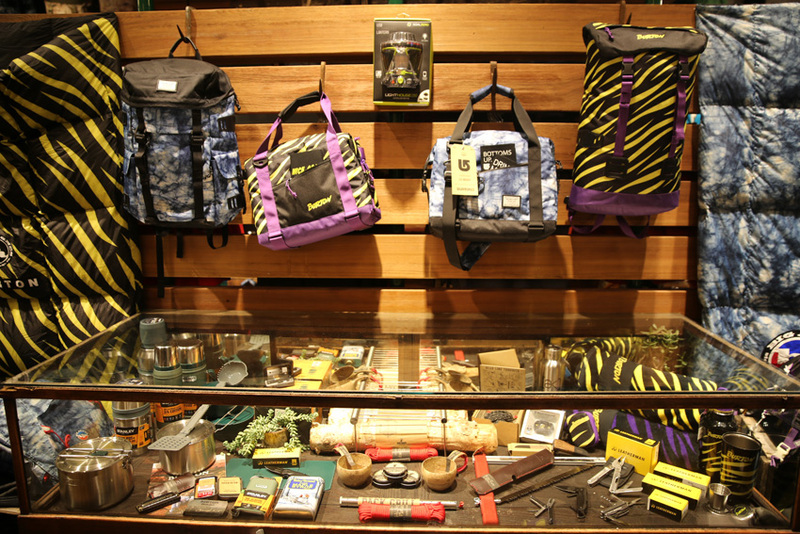 From tents to knives the new line had everything you would need to go on a summer outdoor adventure. 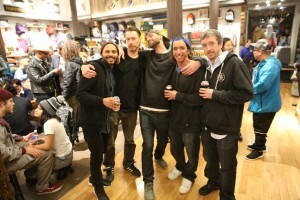 The crowd was hyped with the free gourmet grilled cheese, PBR and %25 percent off gift cards. 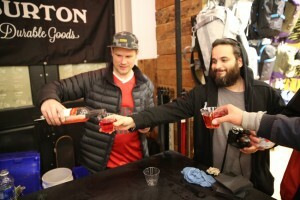 The live acoustic music set the tone throughout the evening and everyone was all smiles. 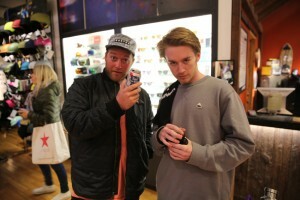 If your in SOHO make sure you go check the Burton flagship store out. 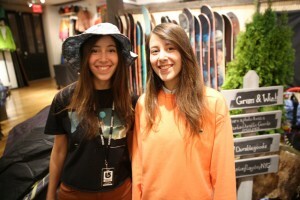 It will get you stoked for SUMMER! 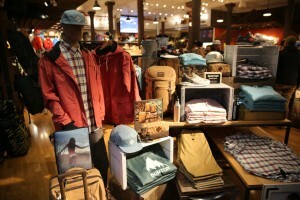 This entry was posted in Chris's Blog, Events and tagged Burton, Burton NYC flagship store, Camp On, Durable Goods. Bookmark the permalink.